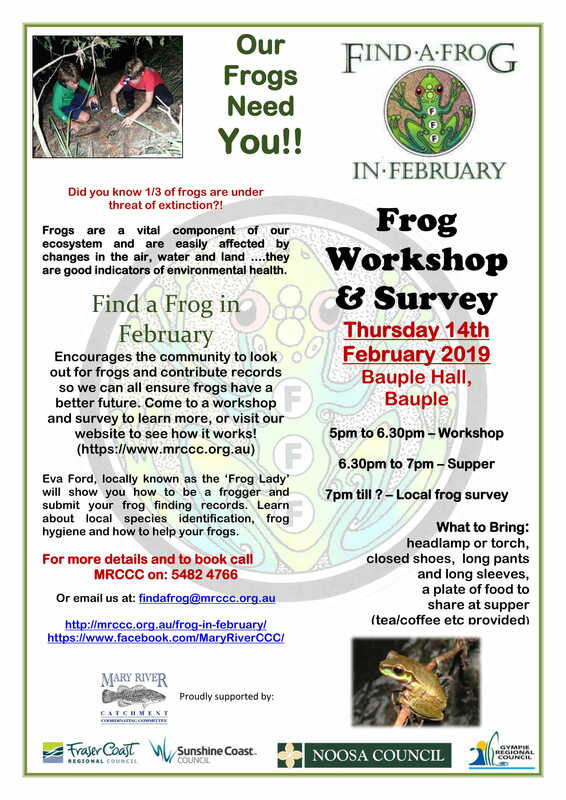 ‘Find a Frog in February’ is a citizen science program delivered by the Mary River Catchment Coordinating Committee that enables the community to help close the knowledge gaps that exist for our local frogs. 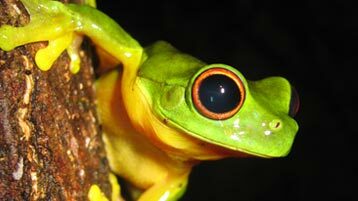 It covers the Mary, Noosa and Burrum River catchments and coastal areas from Peregian to Burrum Heads, including Fraser Island. Find out here how to be a great ‘Frog Finder’. 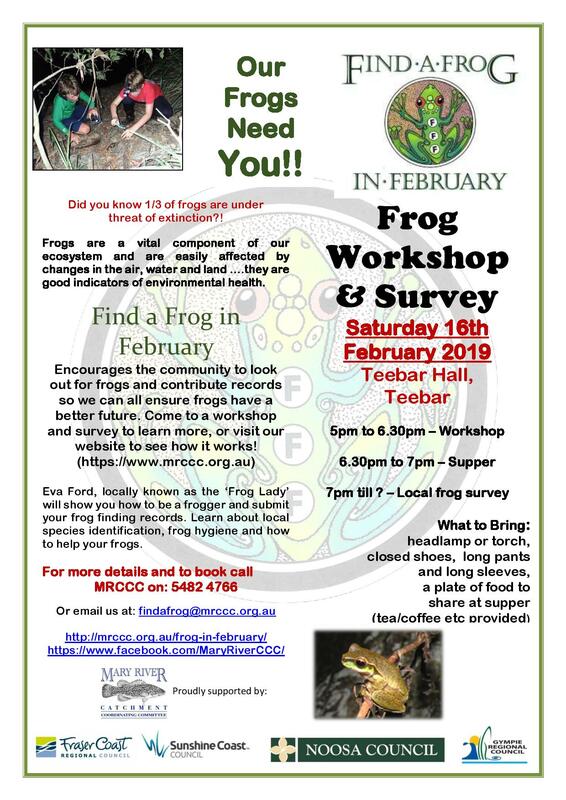 There is information here that will guide you through survey techniques and how to take good photos of frogs and recordings of frog calls. 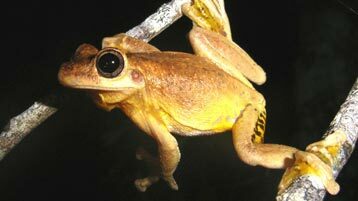 Using these guides will ensure that your frog records are the most reliable they can be. 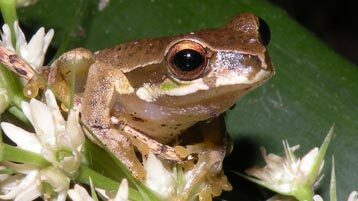 Collect your data on your smartphone with the Australian Museum’s FrogID app. 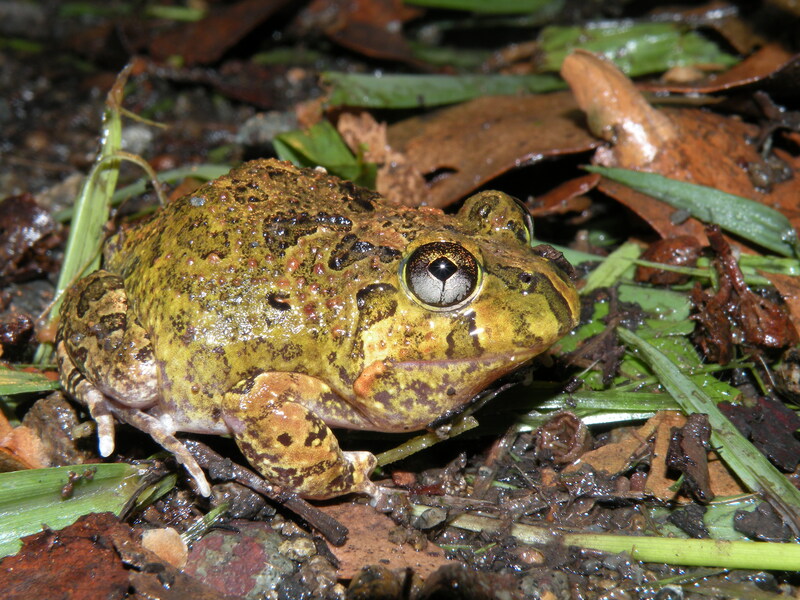 Make this Citizen Science project part of your lesson plans. 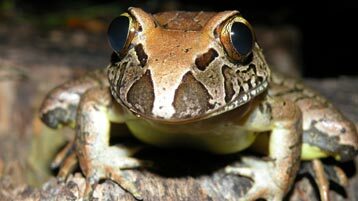 Find useful information here to expand your knowledge of local frogs.